Where ever you are in the world, offer to your friends, parents or beloved the opportunity to discover one of the tastiest Cuisine of the world! Offer to your friends, parents or beloved the opportunity to discover the tastiest Vietnamese Cuisine with our English speaking Vietnamese Chef. 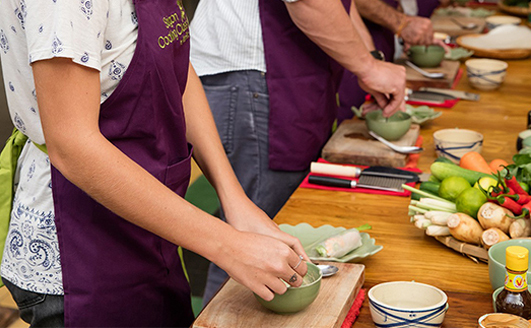 Participant will use Vietnamese kitchenware to prepare and enjoy a 3 courses Vietnamese meal. To end on a sweet touch we will take care of completing this meal with a delicious seasonal zdessert. We will gladly give out all the detailed English recipes at the end of the class. Of course we will adapt the menu to vegetarians and customers with specific food allergies. 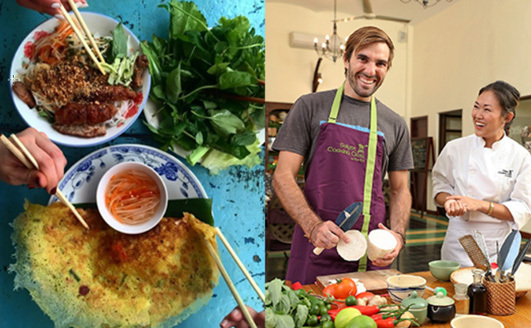 Street Food Tour & Cooking Class, a fantastic way to dig into Vietnamese Cuisine & Culture! 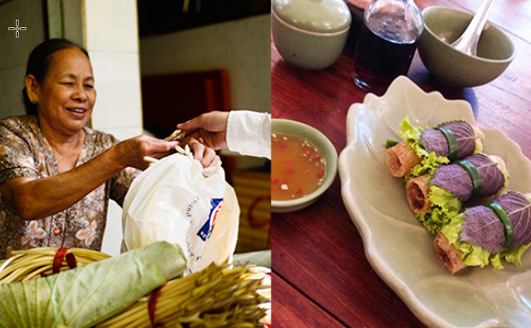 Discovery of the Vietnamese Cuisine. 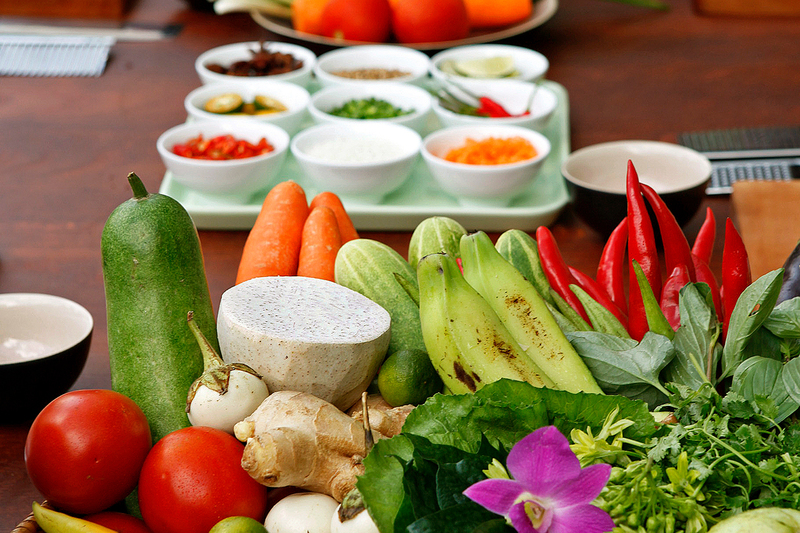 For a deep understanding of Vietnamese Cuisine. 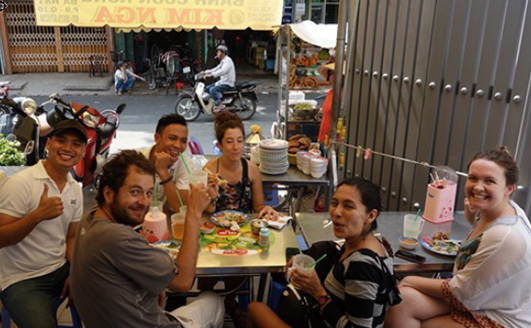 A true food adventure across Saigon’s small alleys.